Voxer Pro subscribers have the ability to recall their message. To recall a message on iPhone and Android, you have two options. Long press on or next to the message you'd like to recall > tap 'Recall' from the menu pop up > a message will appear confirming this action as it will fully remove the message for all chat members, tap 'Recall' if this is the desired outcome > the message will be recalled and is replaced with "This message has been recalled." Or, you can tap next to the message you'd like to recall which brings up the message details page > tap 'Recall' button at the bottom of the screen > a message will appear confirming this action as it will fully remove the message for all chat members, tap 'Recall' if this is the desired outcome > the message will now be recalled and replaced with "This message has been recalled. If you have Admin Control on for a chat, you can also recall other people's messages. Wow, that is some ultimate control! Well, you are the Admin, after all. 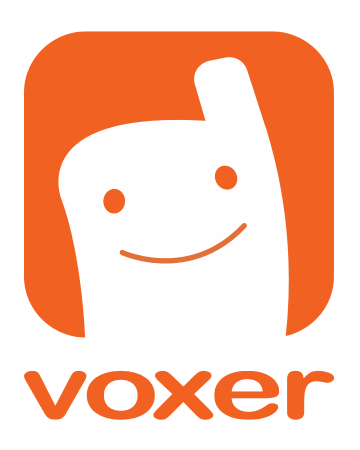 *Please note message recalling is a feature for Voxer Pro users on Android versions 2.6.0 and up, and iOS 3.8 and above. In order for this feature to work optimally for all members within your chat, all users need to also be on these versions.